Former Yahoo CEO, Marissa Mayer, and the current and former CEOs of Equifax will testify before a US Senate panel on 8 November over two massive data breaches, the committee said Wednesday. Verizon, the largest US wireless operator, acquired most of Yahoo’s assets in June. Yahoo disclosed in October that a 2013 data breach affected all three billion of its accounts, compared with an estimate of more than a billion disclosed in December. The Senate Commerce Committee said Mayer, interim Equifax CEO, Paulino do Rego Barros Jr., and former Equifax CEO, Richard Smith, would testify, as well as Karen Zacharia, Verizon's deputy general counsel and chief privacy officer. Verizon and Equifax did not immediately comment. Mayer plans to appear, a representative for the former CEO confirmed. Republican Senator, John Thune, who chairs the committee, said Wednesday in a statement that after major breaches, "urgent action is necessary to protect sensitive personal information”. Equifax disclosed in September that the data breach affected as many as 145.5 million US consumers, and Smith has testified on the issue before three committees. Equifax last week delayed scheduling its quarterly earnings announcement in the wake of the incident that has sparked several investigations. Verizon combined Yahoo with AOL, which it bought two years ago, to form a venture called Oath. Mayer, a former Google executive, said in June in a blog post that Yahoo had taken steps to bolster its "security defenses." Verizon in February lowered its original offer for Yahoo assets by US$350 million in the wake of two massive cyber attacks at the internet company. 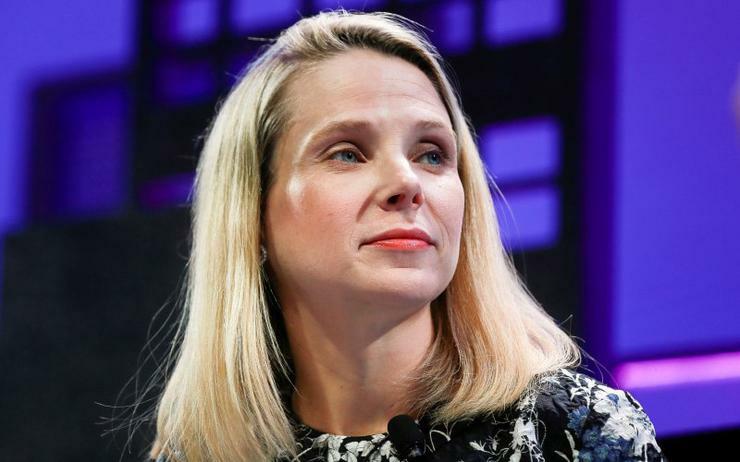 The closing of the deal, which was announced in July 2016, was delayed as the companies assessed the fallout from data breaches Yahoo disclosed last year. The company paid US$4.48 billion for Yahoo's core business. Mayer became CEO of Yahoo in 2012. One of the earliest employees of Google, now known as Alphabet, she was the internet search company's first female engineer and led various businesses at Google including the design of its flagship search engine. Mayer’s nearly five-year tenure drew mixed reviews and she earned US$239 million in total compensation, according to calculations by Equilar, a provider executive compensation data.